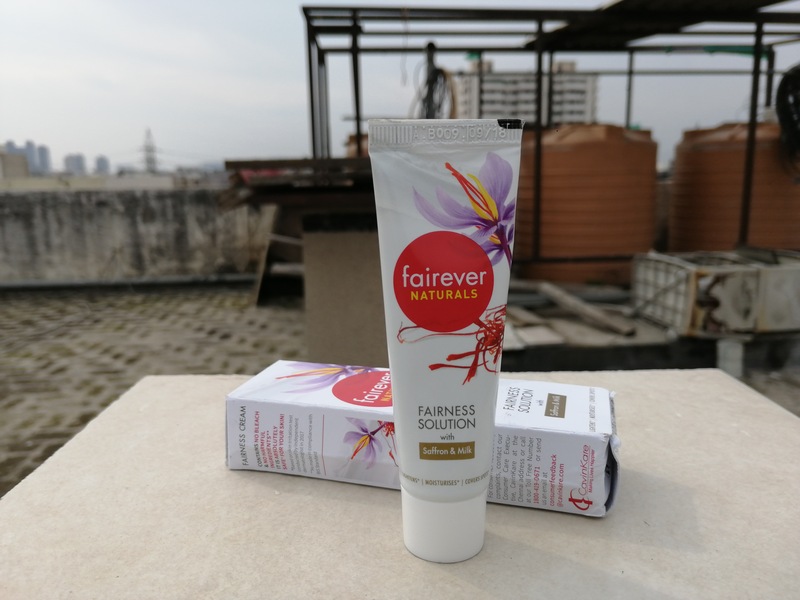 Recently I came across CavinKare Fairever Naturals Cream. 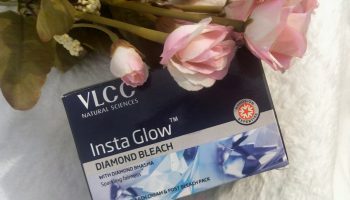 I generally don’t prefer fairness cream because generally they contain bleaching agent. 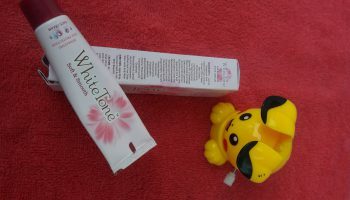 But this cream from CavinKare brand claims to be free from any kind of bleaching agent which made me use it. 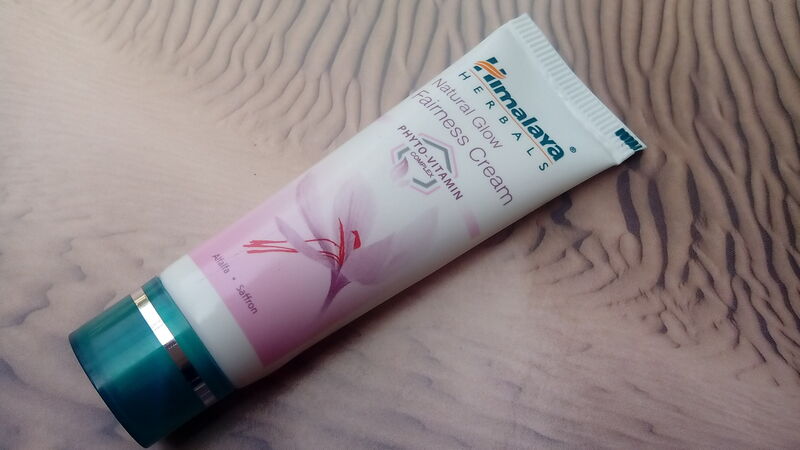 This cream is available at very affordable price which makes it an easy buy. So let’s see it is worth buying it or not? 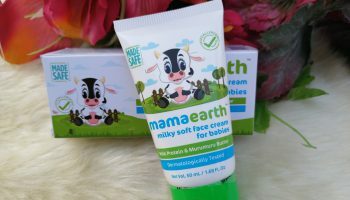 Direction of use: Apply cream by gently massaging on clean face & neck area using upward circular movement. 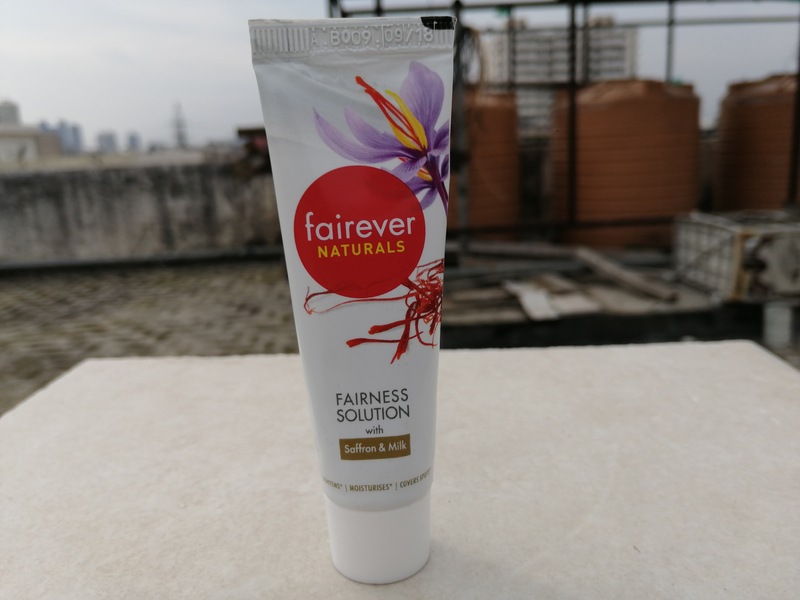 Fairness cream with no bleach formula to give natural looking lighter complexion. Contains nourishing saffron with milk and helps making your skin softer and smoother. Triple Sunscreen helps to block out and protect skin from harmful effects of UVA & UVB rays. 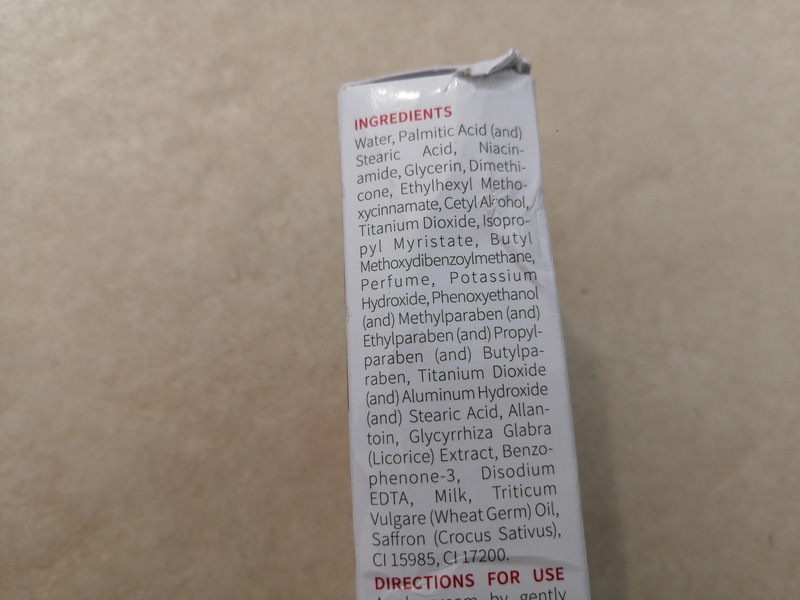 Packaging: This cream comes in white colored squeeze tube with a screw cap. 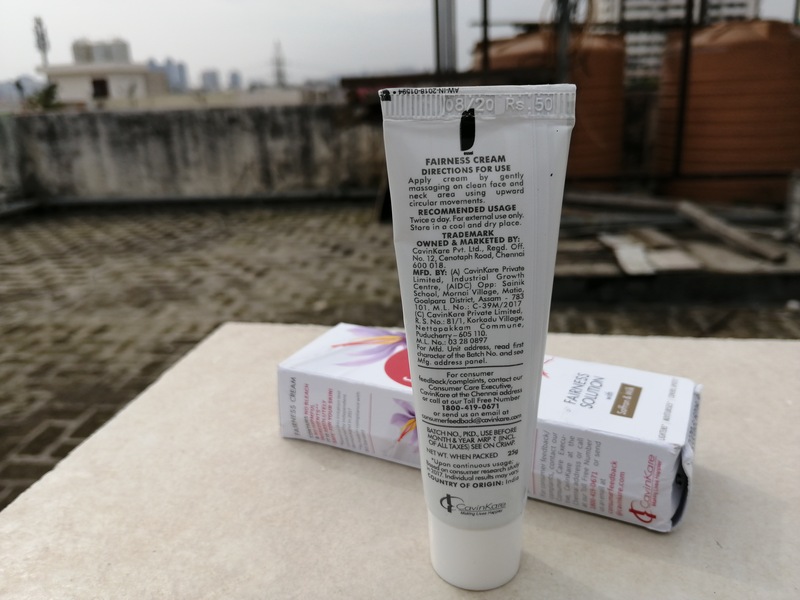 This tube comes in a cardboard box which unfortunately reached to me in a bad condition but this is not brand’s fault such things happen in transit. 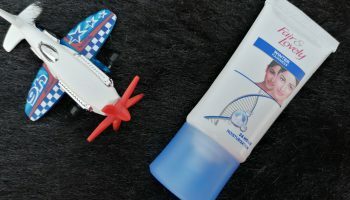 You will find product’s related details on tube as well as on the cardboard box. 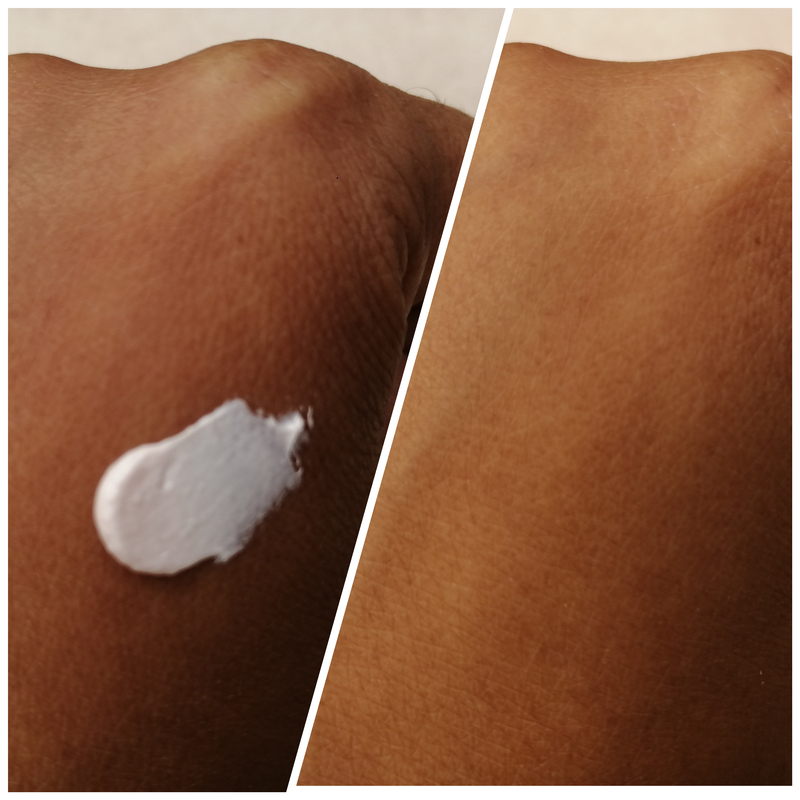 My opinion about the product: This cream is white in color & has a very soft texture. The small nozzle of the tube dispenses out only decent amount of product which avoids wastage of the product. 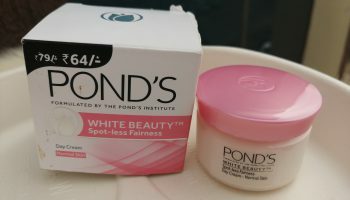 Initially I felt that this cream gonna left white cast but it did not. You need to massage well to get the cream absorbed into the skin. Once it gets absorbed gives a matte finish. Priced at very reasonable tag. A bit drying on my face.